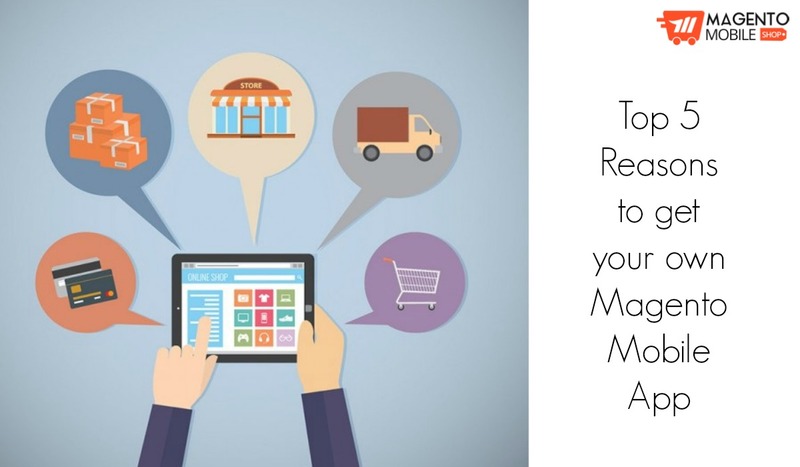 Do you have a pet supplies eCommerce website? 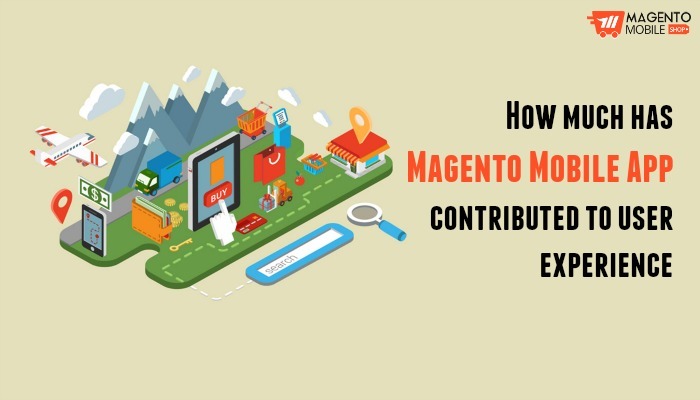 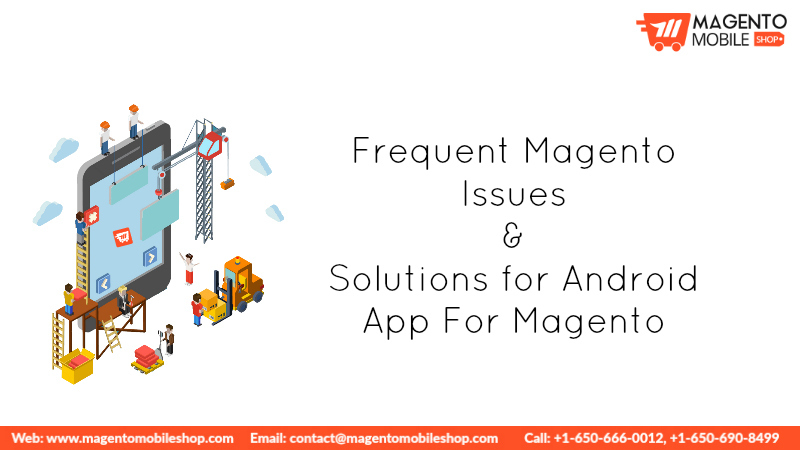 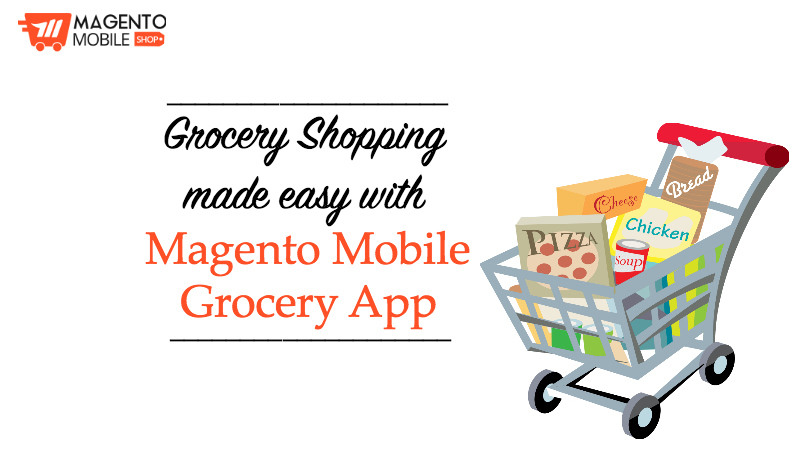 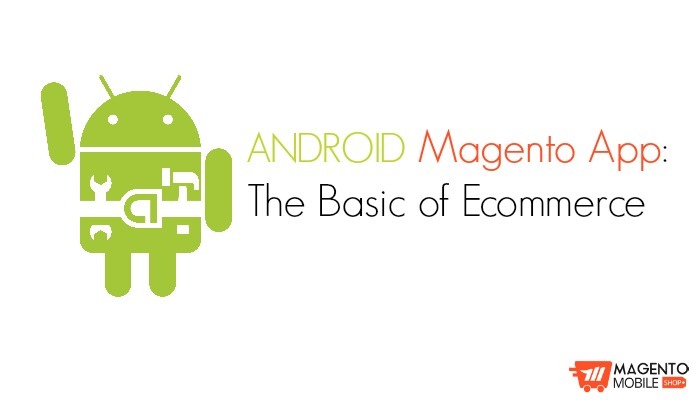 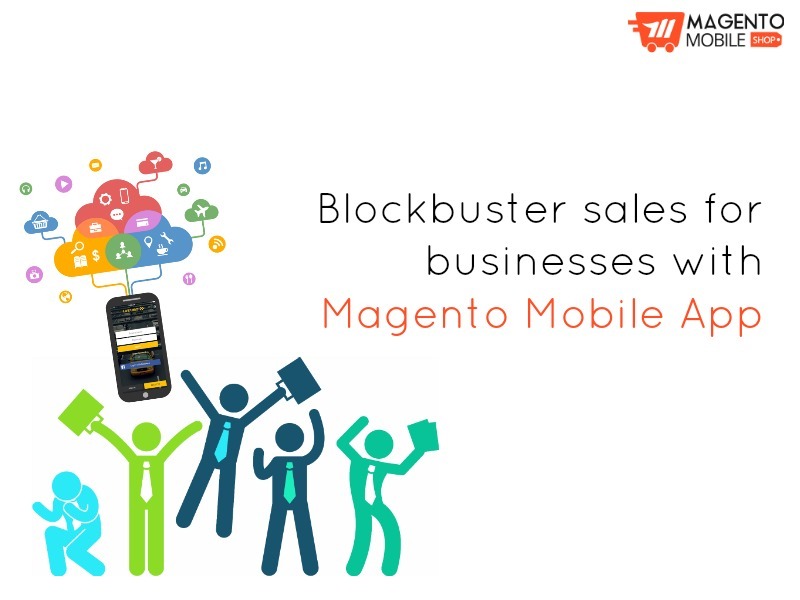 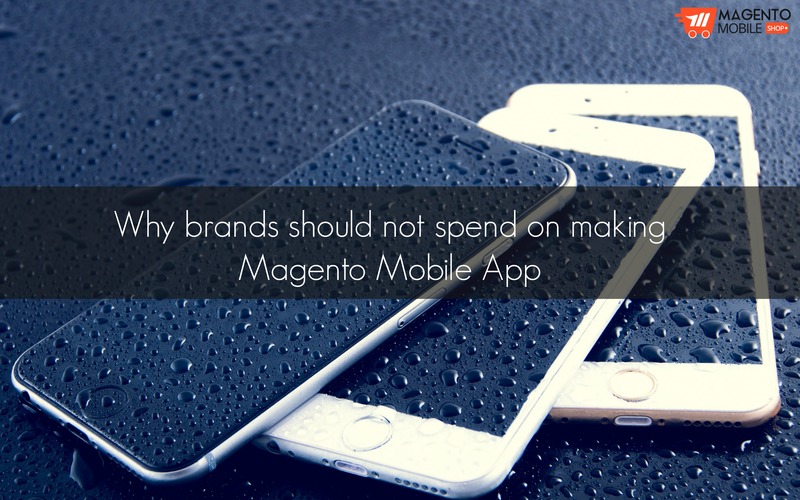 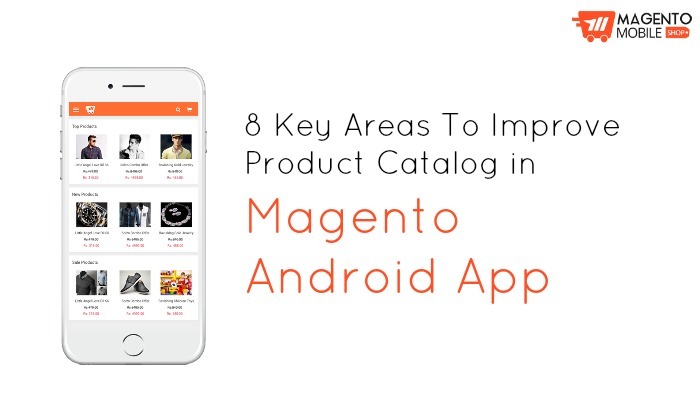 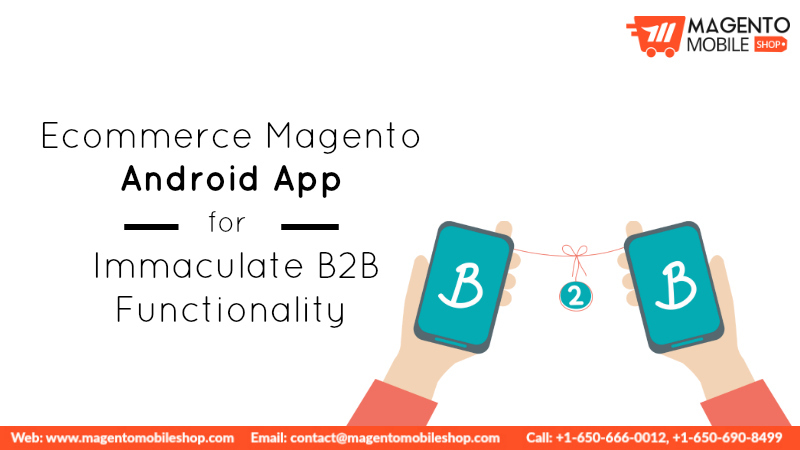 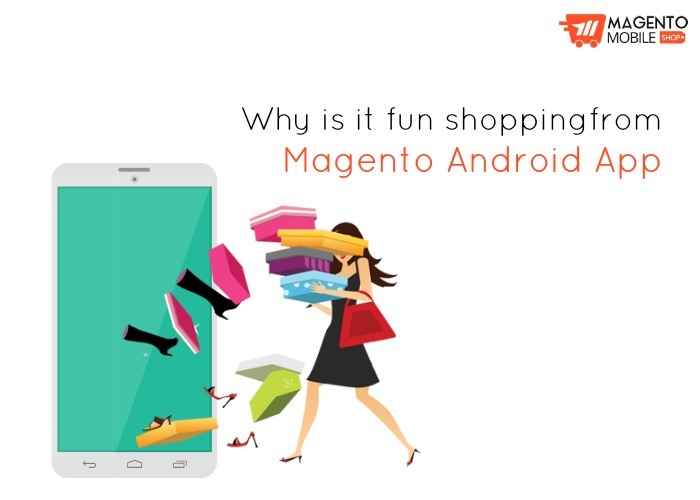 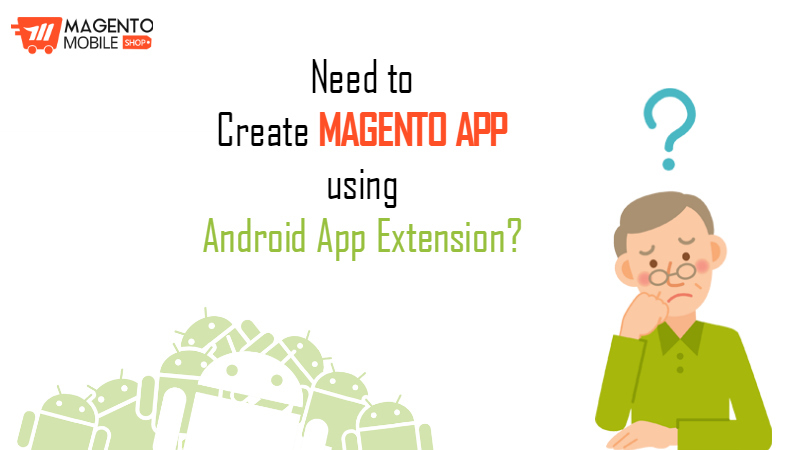 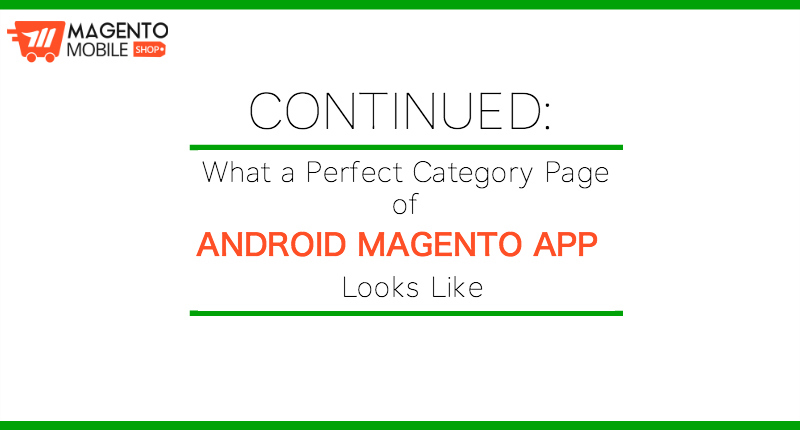 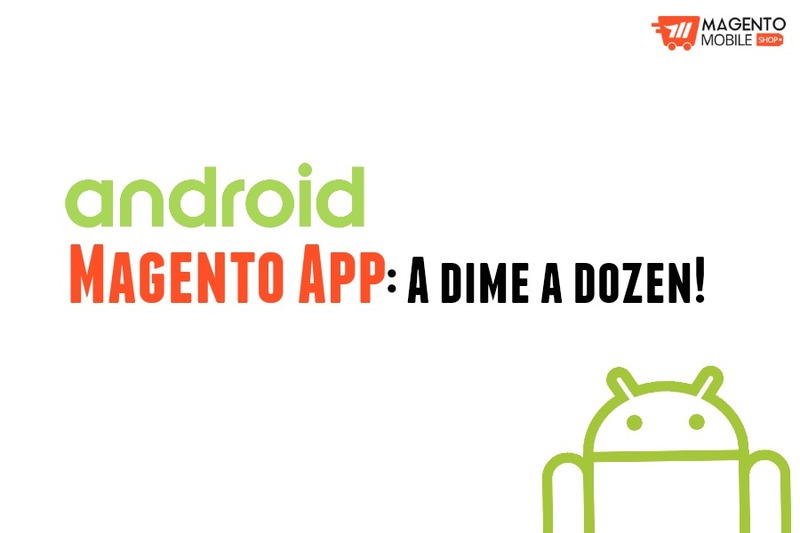 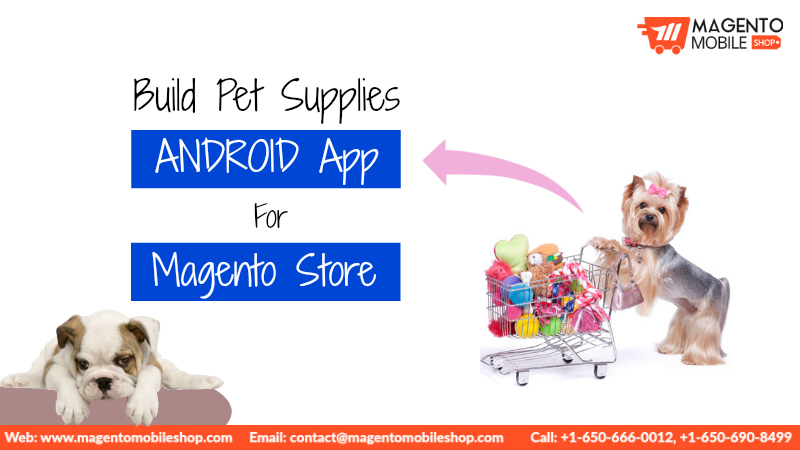 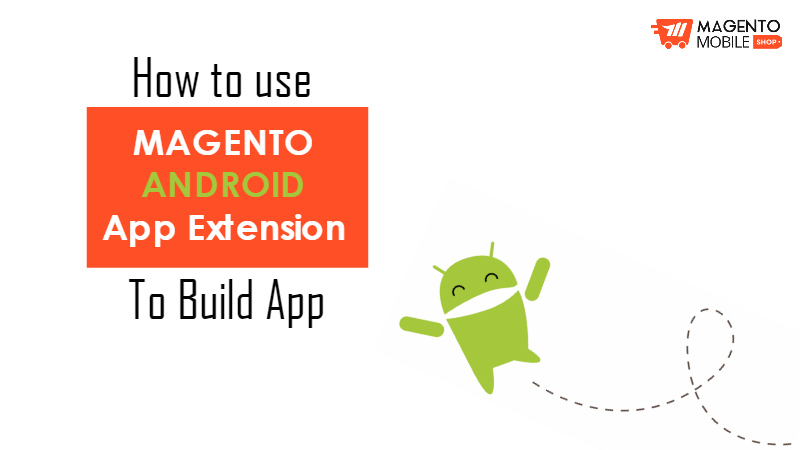 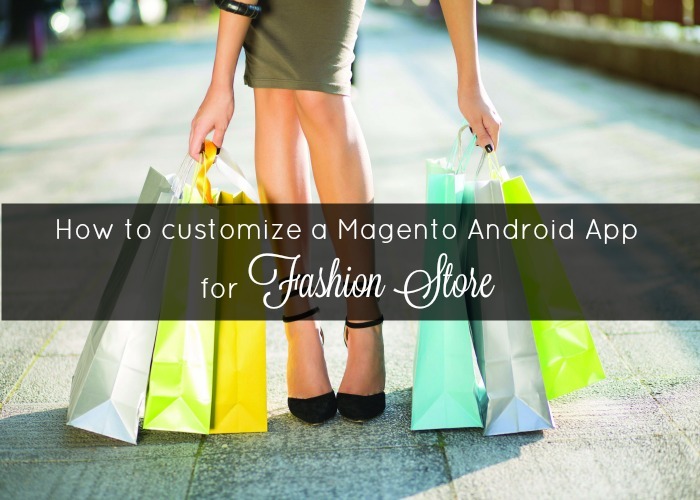 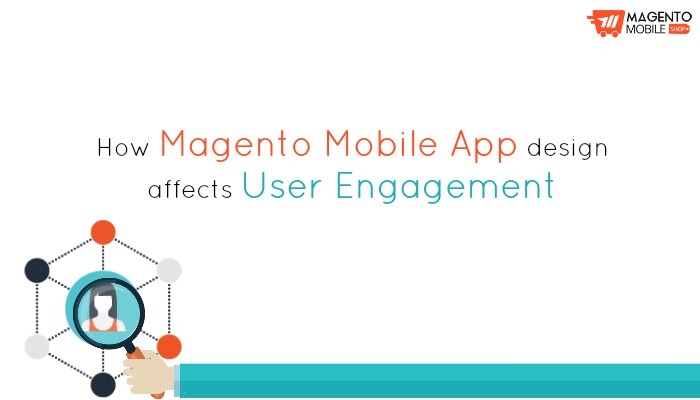 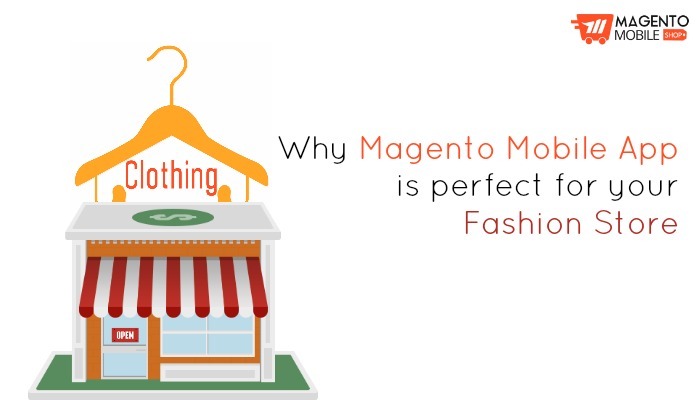 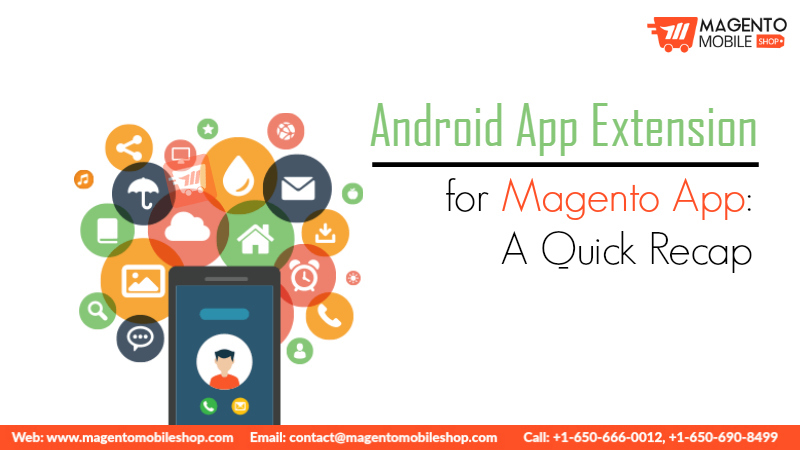 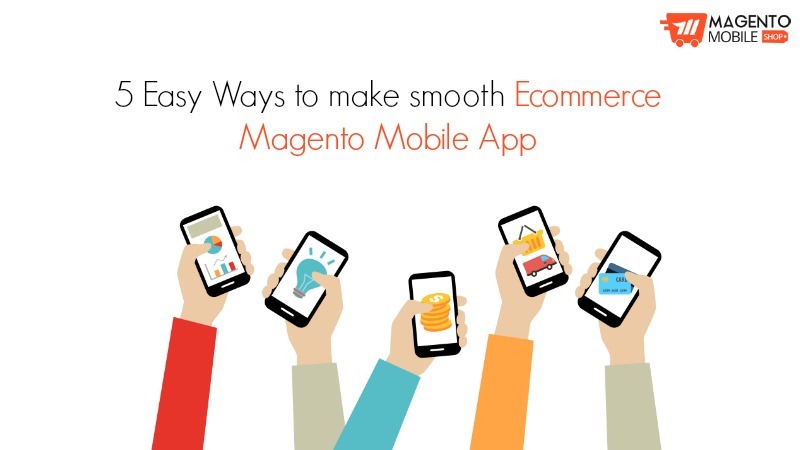 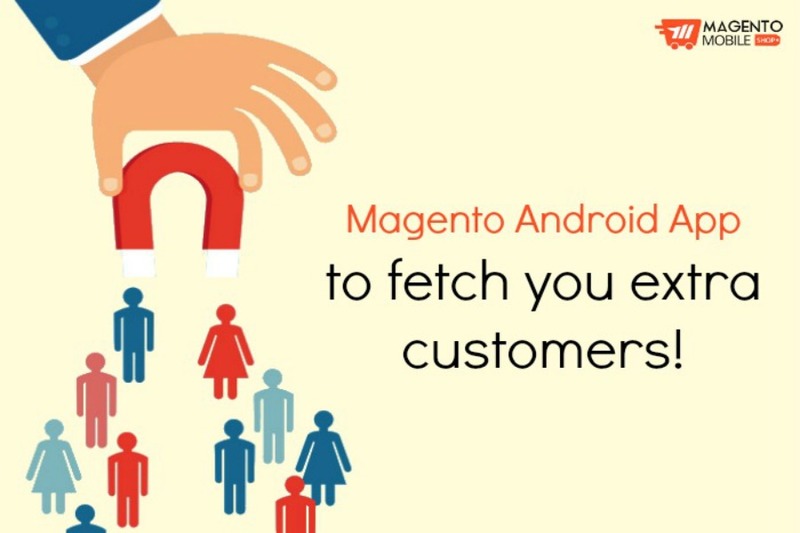 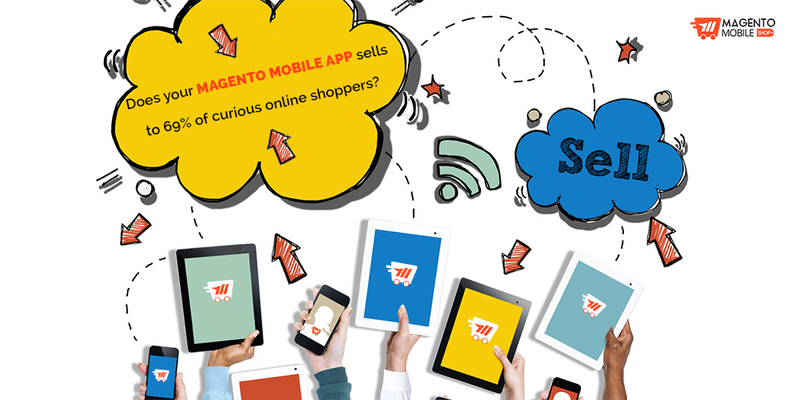 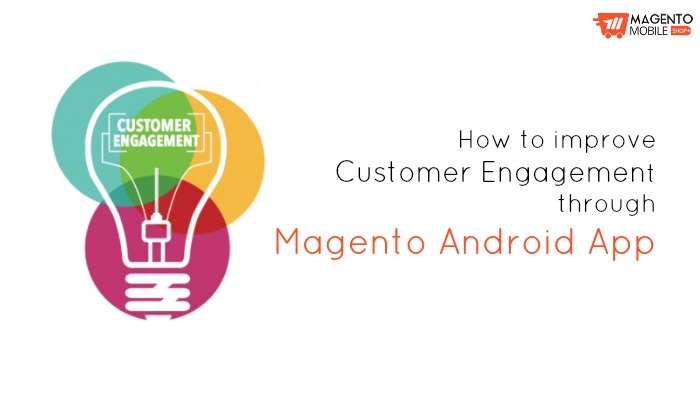 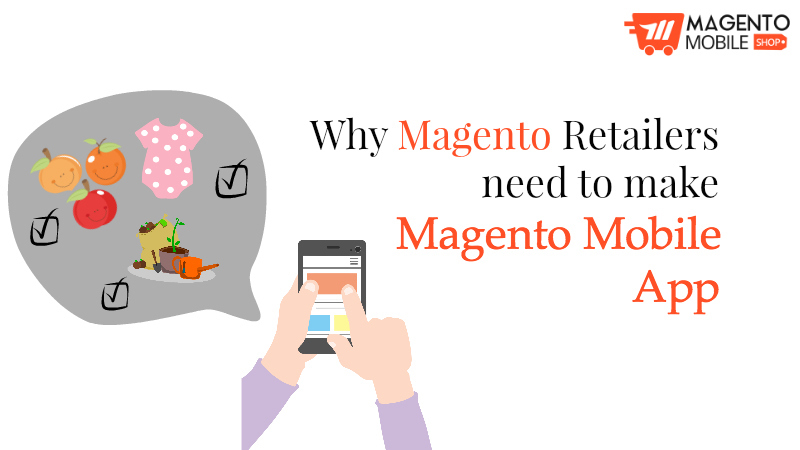 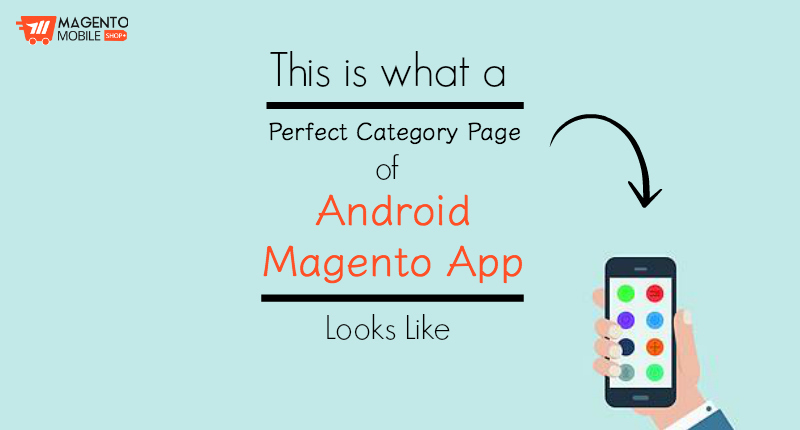 A pet supplies store usually fulfills the monthly subscriptions, and if you are also doing the same, you definitely need to build Android App For Magento Store. 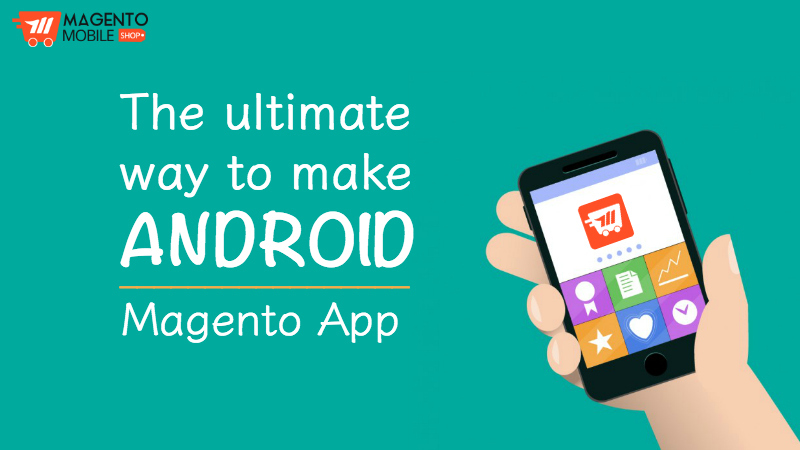 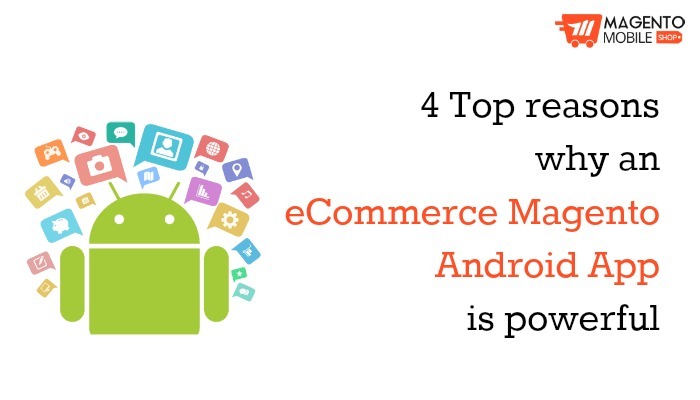 Android app is free and easy to build, so it would cater to most of your customers at one point….